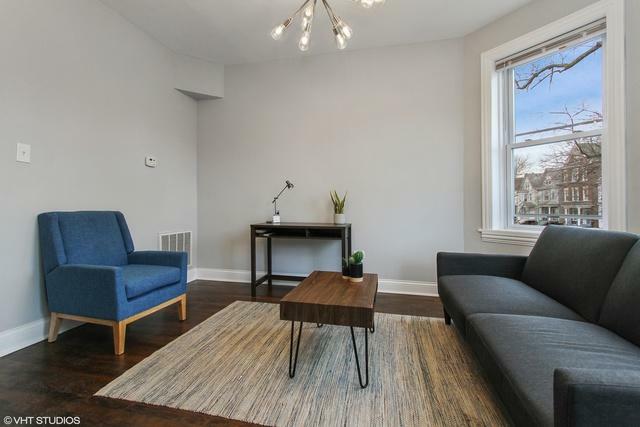 Brick legal 3 flat in Logan Square. 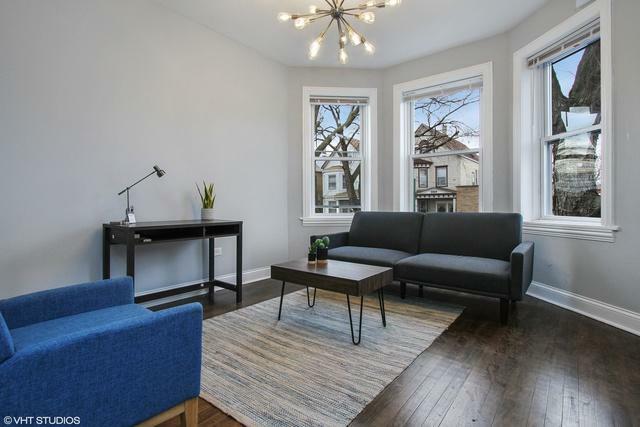 All new kitchens with 42" white cabinets, granite countertops, stainless steel appliances, hardwood floors throughout and washer/dryer hook up in each unit. All units consist of 2BD/1BTH. 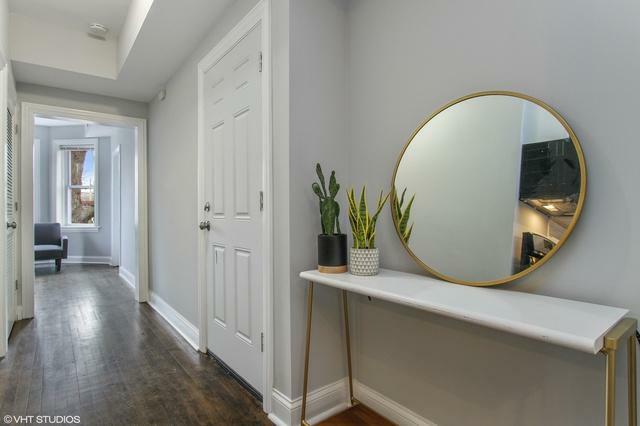 New bathrooms with subway tile, vanities, and flooring. New furnaces, hot water tanks, windows. New roof in 2016. All separate utilities. Excellent opportunity to own a multi in Logan/Avondale. 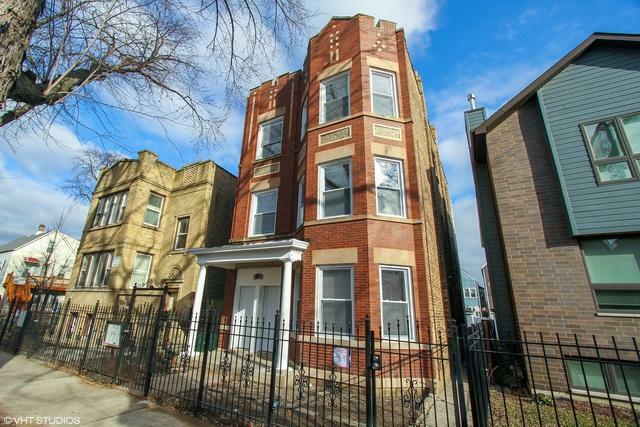 Walking distance to Kosciuszko Park, Brew Brew Coffee, Cermak Produce, Blue Line, Metra, restaurants, shopping and more!! © 2019 Midwest Real Estate Data LLC. All rights reserved. IDX information is provided exclusively for consumers' personal, non-commercial use and may not be used for any purpose other than to identify prospective properties consumers may be interested in purchasing. Information is deemed reliable but is not guaranteed accurate by the MLS or Property Consultants Realty. The data relating to real estate for sale on this website comes in part from the Broker Reciprocity program of Midwest Real Estate Data LLC. Real Estate listings held by brokerage firms other than Property Consultants Realty are marked with the Broker Reciprocity logo or the Broker Reciprocity thumbnail logo (a little black house) and detailed information about them includes the names of the listing broker. Some properties which appear for sale on this website may subsequently have sold and may no longer be available. NOTICE: Many homes contain recording devices, and buyers should be aware they may be recorded during a showing. Data last updated: 2019-04-18T10:53:12.593.